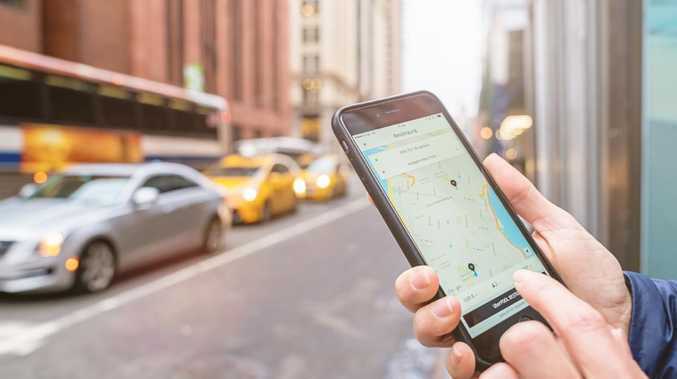 The Uber mistake you might be making that could cost you $200. FINISHING off the last few mouthfuls of your drink in the back of an Uber before heading for a night out might not seem like a big deal, but if you are caught it could cost you big time. One unlucky Western Australian passenger found this out the hard way when he was spotted drinking alcohol in the back of an Uber over the weekend. Despite his efforts to conceal the drink under his seat he was slapped with a $200 fine for street drinking. 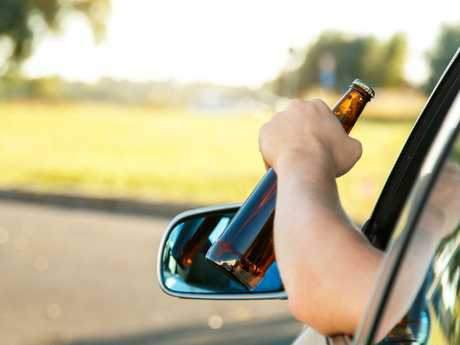 The majority of people know it is illegal to drink alcohol while driving but considerably less know that you are also prohibited from doing so if you are a passenger. 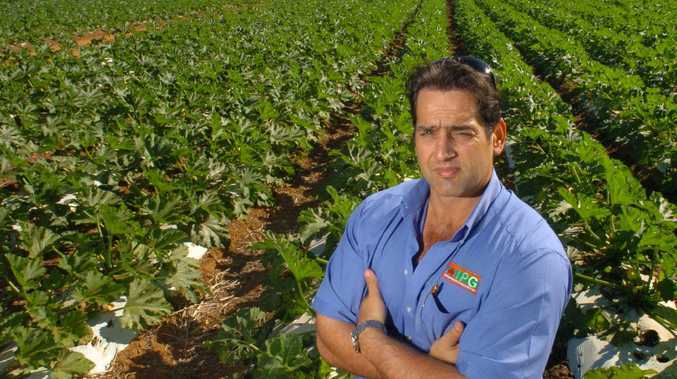 It isn't just Western Australians that need to watch out for this rule. Having an open alcoholic drink in inside an Uber or taxi in Victoria or NSW can see offenders facing fines of up to $1100. In Queensland if you are caught drinking in a public place, which includes public transport, you can be hit with a $126.15 on the spot fine. In the Northern Territory you could be risking a $154 on the spot fine and in Tasmania that is bumped up to $314. Uber's Community Guidelines state that having open containers of alcohol in the vehicle is just one of things that aren't allowed when riding in an Uber. If customers break the law or don't adhere to the guidelines they risk having their Uber account cancelled.